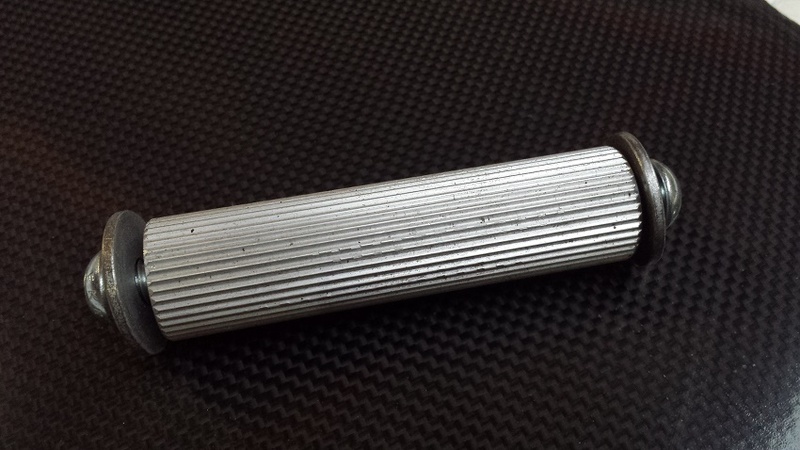 Splined aluminium shaft to suit all models TX to suit fabricated cranks. 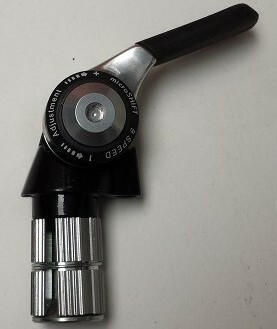 Includes M8 bolts and crank retainers at both ends. 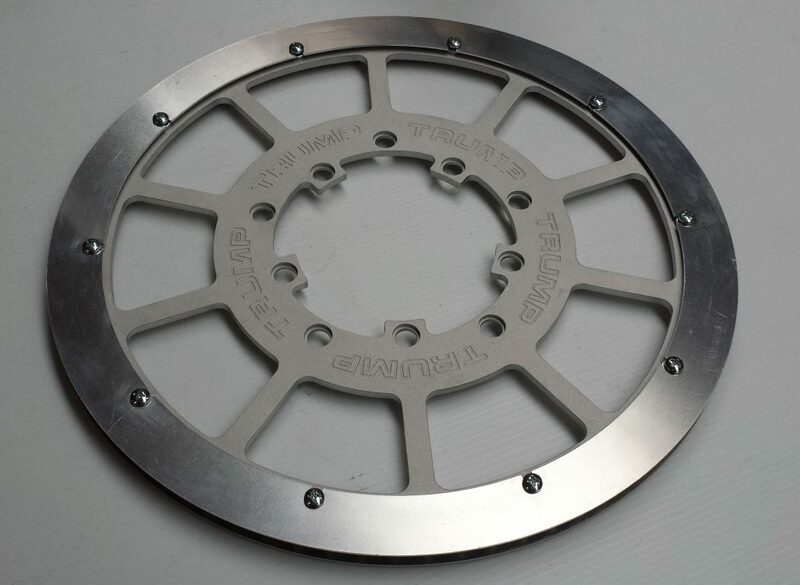 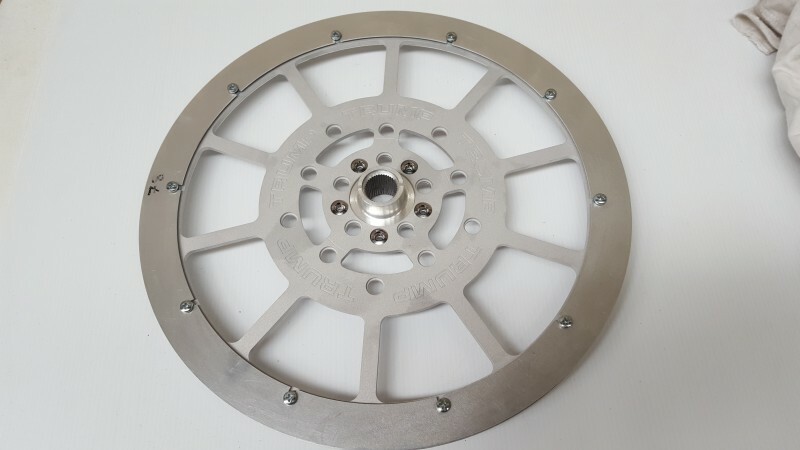 Sprocket – Dual 110/ 130 PCD.